Motivated seller! Marsh front cottage. Vacation year round or could be a great air bnb. 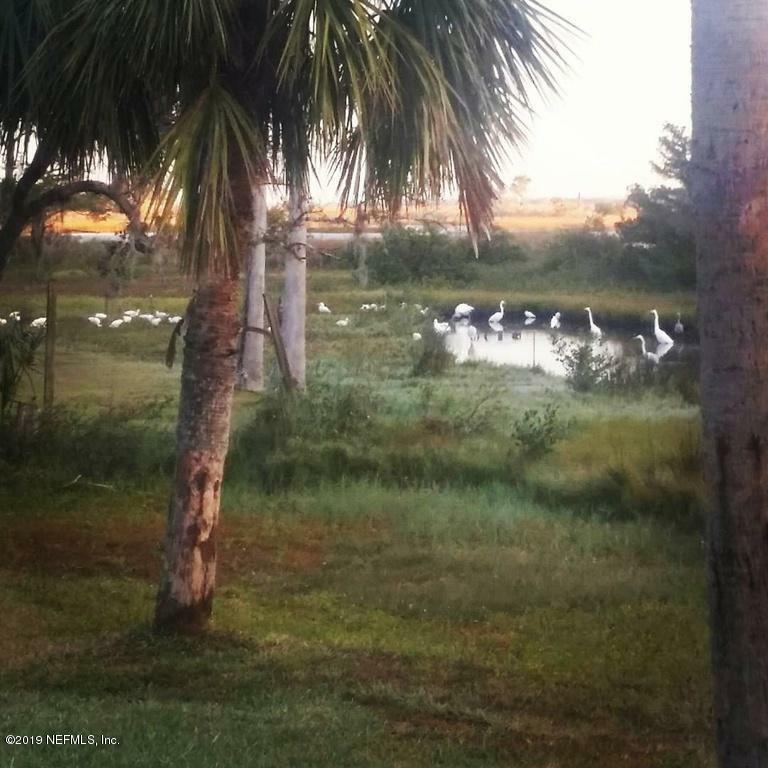 Watch the water birds and enjoy the incredible views from the home and backyard. Entire house was remodeled. New kitchen, granite countertops throughout, knock down ceilings, crown molding, large elevated deck in back, side deck for bbq, front screened porch, gutters, tankless water heater, roof in 2014. Newly paved streets, new water pipes, no water intrusion from Irma. Walk or ride bike downtown or over Vilano bridge to beach. Stroll over to DOS for coffee and music while you enjoy some food from Scratch Kitchen. Enjoy some coffee on the back deck, relax and Welcome home! Us1 to san marco ave, left turn on hildreth, left turn on oak st, house on right. 95s, get off on State road 16,east, go until you get to San Marco ave, turn left at stop sign, then right on hildreth. 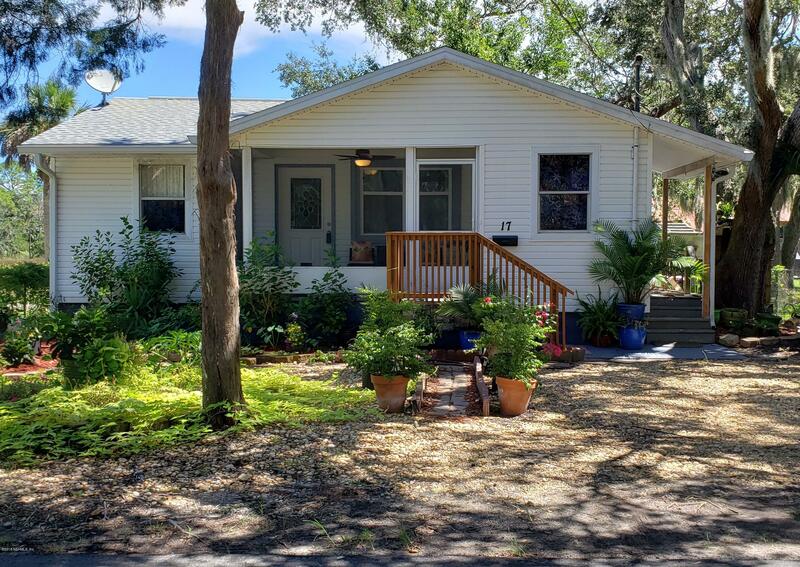 17 Oak St is a 1,248 (*estimated) square foot home with 3 bedrooms and 2 bathrooms located in St Augustine FL, ST. JOHNS County. This property is listed for sale at $269,000 and is currently active and accepting offers.